LDC has hundreds of male and female driving instructors nationwide operating their own LDC driving schools specialising in providing intensive driving courses and driving lessons using the revolutionary LD System of driving tuition with its unique student centred approach to learning to drive. Discover the difference - pass quicker, save money and give yourself the best possible start to a life time of safe driving. While LDC might not offer the cheapest driving lesson rates we certainly do offer one of the quickest and most cost effective ways to learn to drive. 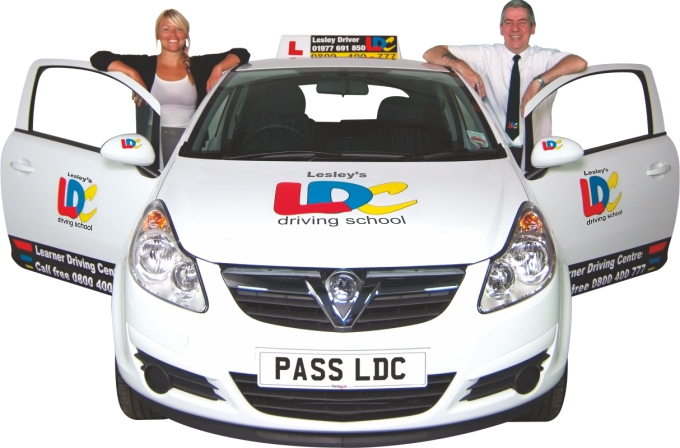 Pass in 1 to 6 weeks on one of LDC's intensive driving courses. The LD System not only helps you to pass the test quickly it also helps ensure you become a highly skilled and safe driver for life. According to the latest Government survey people learning to drive buy on average 52 hours of professional driving lessons each and take on average 14 months to pass the driving test. 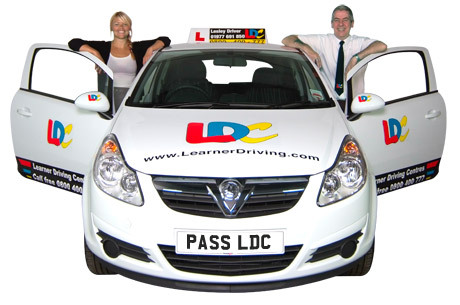 With LDC's expertly trained driving instructors the average number of hours to pass the test is closer to 30 - a potential saving of up to 22 hours from the norm or around £500 in driving lessons. See what our customers say about our specially trained driving instructors and the LD System to see why we are so different. Each one of our driving instructors operates their own LDC driving school and are fully committed to giving you the best possible service. They all share a common aim - to provide the highest standards of tuition at the lowest overall cost. Over 90% of our instructors trained with us from scratch using LDC's highly acclaimed driving instructor training course - so we know the quality of the people we have to offer. Whether you are choosing driving lessons for yourself or for a member of your family, it is vital that you make the right choice.